CRAZY COOL GROOVY!!! : RACIST SPORTS MASCOTS On LARRY WILMORE!!! 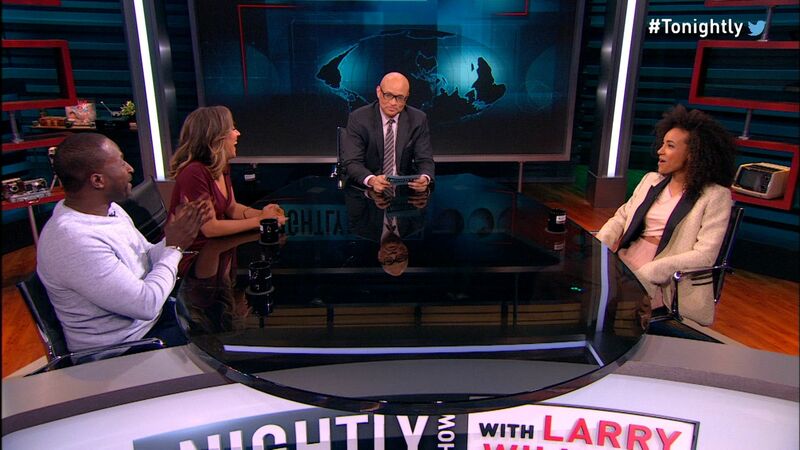 Last night on COMEDY CENTRAL, ESPERANZA SPALDING, MIKE YARD, and ROBIN THEDE were on The NIGHTLY SHOW With LARRY WILMORE to participate in a Panel Discussion to discuss and debate RACIST SPORTS MASCOTS!! !